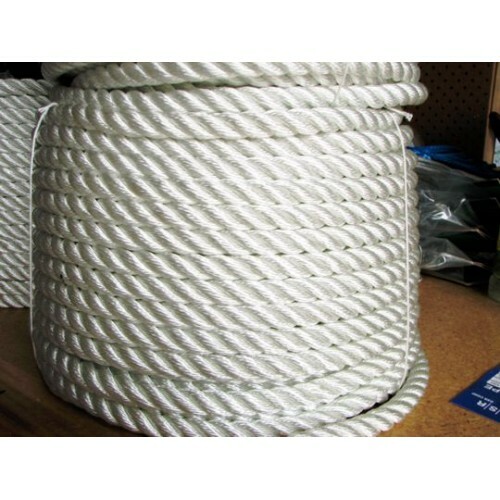 Polyester is a good all rounder so very popular for use in moorings, marina lines, anchor warps and many more things. The list would be huge. 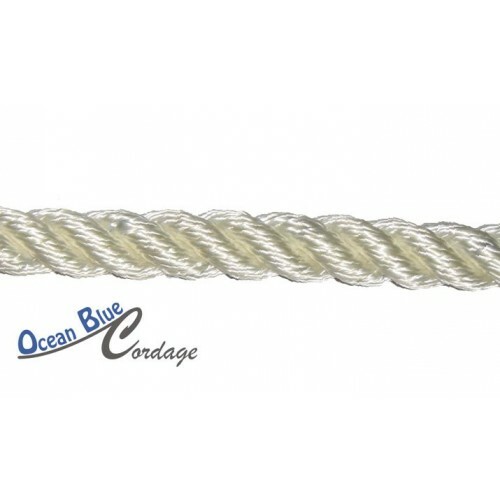 UV stable, one of the best for that.